We strive to set the standard high. Since the outset, we’ve sought to lead the way by bringing our clients unrivalled research, expertise, knowledge and technology all with personal attention to detail. Our hard work has paid off. Not only can we enjoy a client retention rate of 98%, we’ve also been noticed through the countless awards we’ve won for our services. In August 2015, we were accredited as an Investors in People organisation highlighting our commitment to staff development. 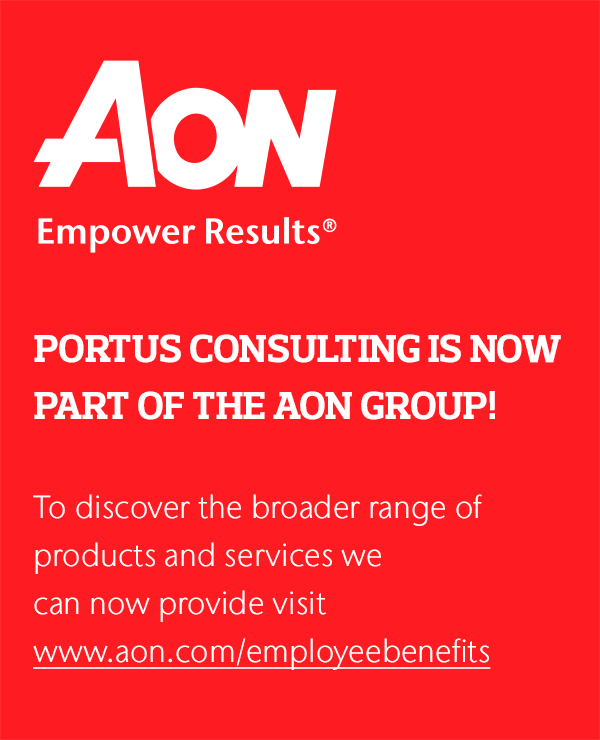 Portus was named as one of the best small businesses to work for in the UK in 2014. Portus have been winners and finalists of numerous awards and shortlisted for many more. Portus has been winning awards since 1999 and we value each and every one!